1. Exposure to tanning beds increases the risk of melanoma, especially in women 45 and younger. 2. 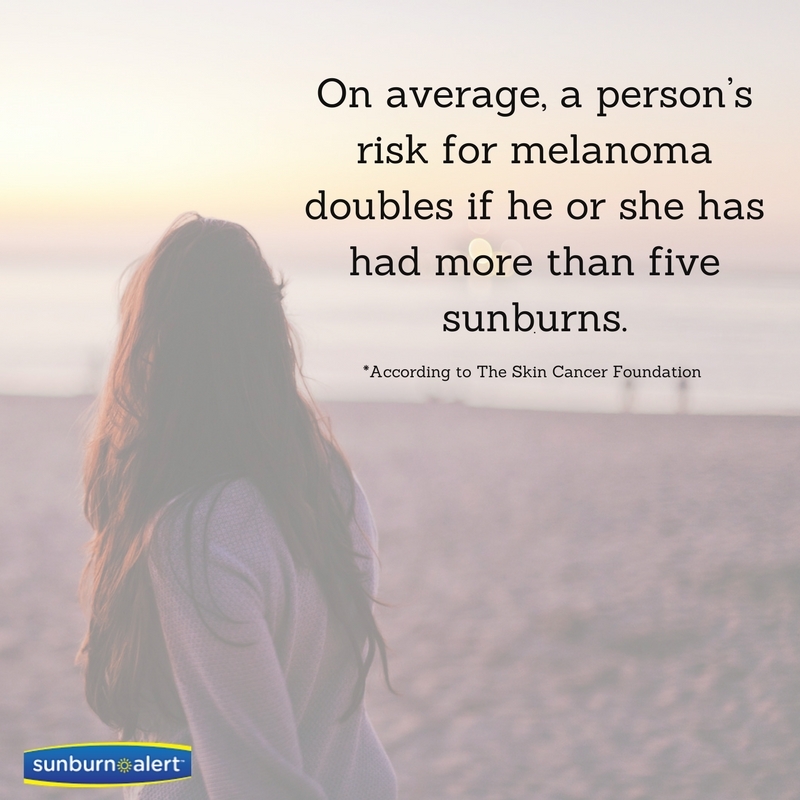 Even one blistering sunburn during childhood or adolescence can nearly double a person's chance of developing melanoma. 3. Melanoma survivors have an approximately nine-fold increased risk of developing another melanoma compared to the general population. 4. Men and women with a history of nonmelanoma skin cancer are at a higher risk of developing melanoma than people without a nonmelanoma skin cancer history. 5. Before age 50, melanoma incidence rates are higher in women than in men, but by age 65, rates are twice as high in men. We hope you learn something new today because everyone should know these skin facts. Don't forget to protect your skin and reapply! 1. 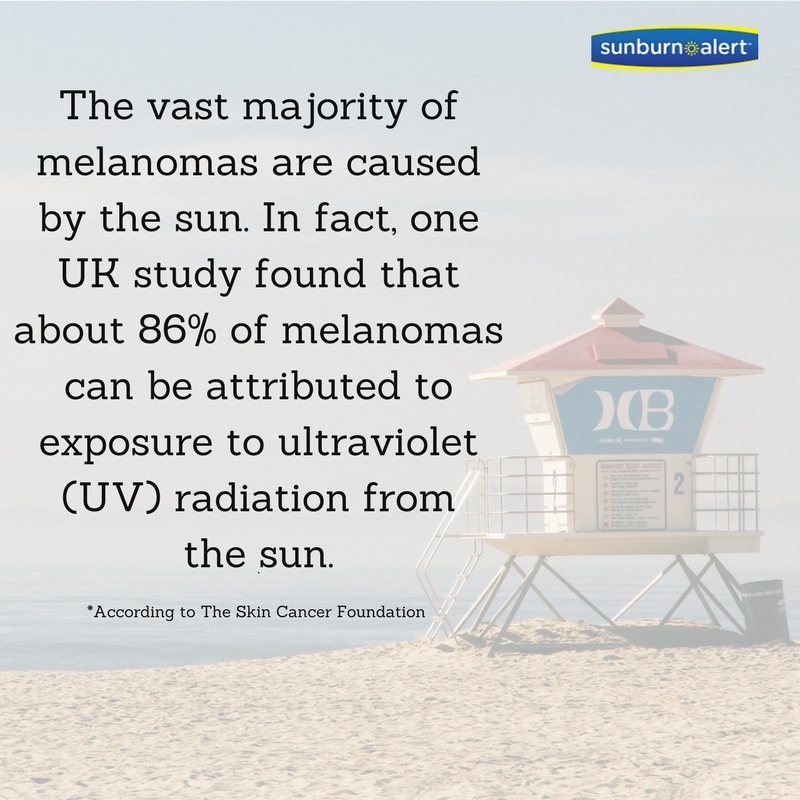 Skin cancer is the most common form of cancer worldwide. 2. One in five Americans will develop skin cancer in the course of a lifetime. ...According to the American Academy of Dermatology. This will shield you from 95% of UV light. Don't forget to reapply! ...or aka the side you drive on. It is very important to wear sunscreen while you drive. 5. Using indoor tanning beds before age 35 can increase your risk of melanoma. It's Monday. A new week starts today. Time to make some changes to your skincare routine and never forget that SPF. Trust us, your skin will thank you.